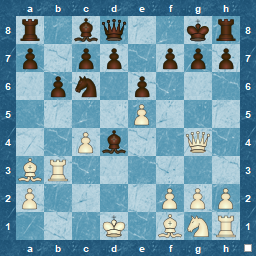 How to know that you are improving at chess ? A complicated question, since it pre-supposes you have a base level, and an ongoing plan or improvement schedule. As I am not rated via FIDE or national standards, I rely on a general feeling of improvement rather than changes in recognised rating numbers ( although you could say that at least the Team League rating is a consistent one to benchmark against, albeit not a "recognised" one ). 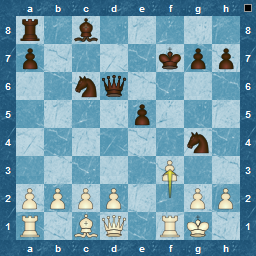 ...and expected that White would play Rxf2 to limit his losses.